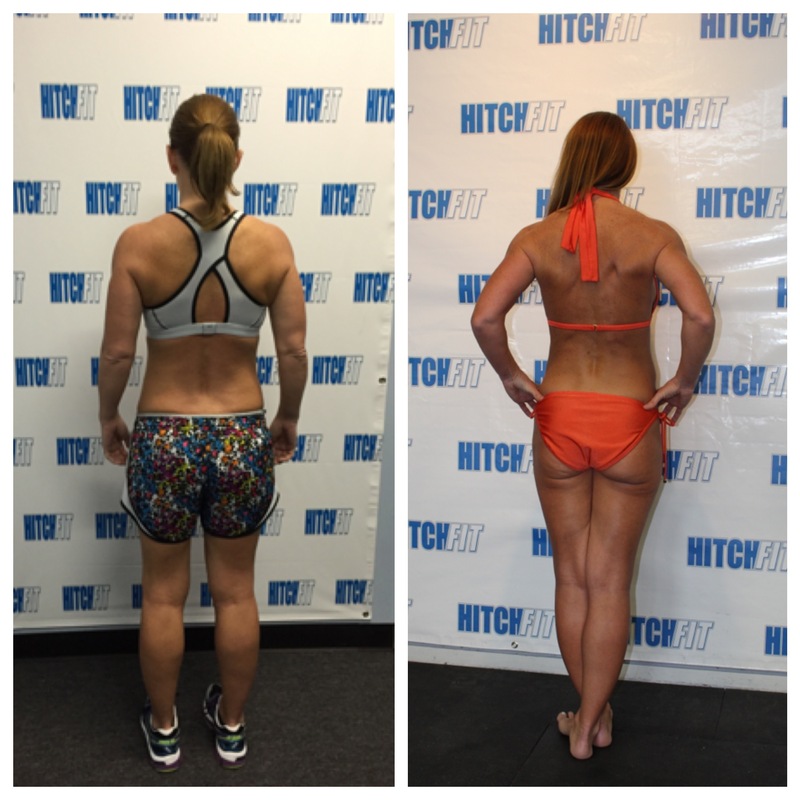 Healthy Eating Plan Makes the Difference for 43 Years Old Mom of two! 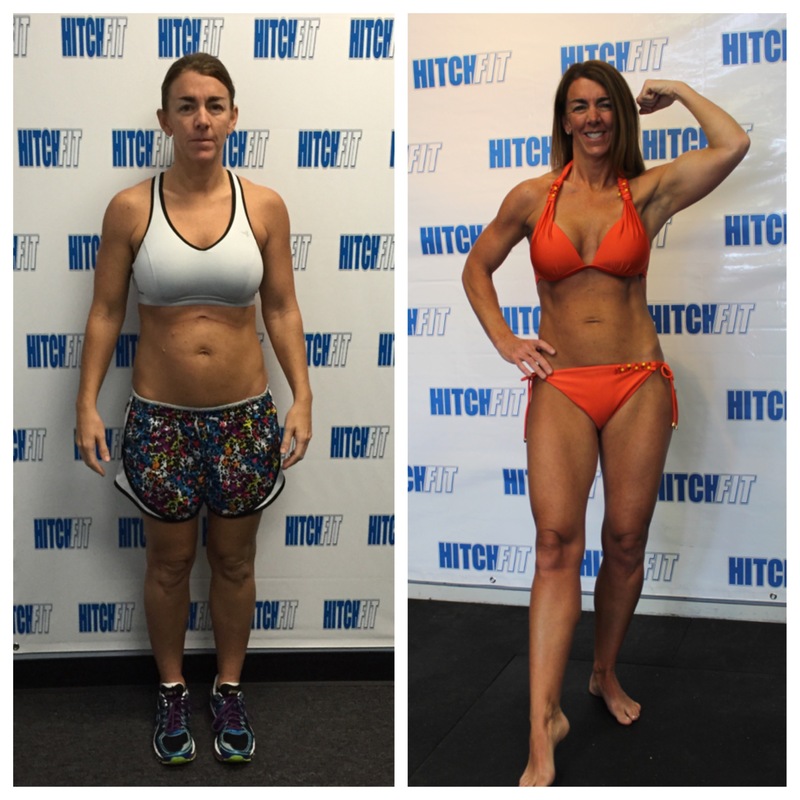 Home/Success Stories/Healthy Eating Plan Makes the Difference for 43 Years Old Mom of two! Hitch Fit was a great experience!!! I needed a change in my workout to get me motivated again. I saw the Hitch Fit segment on Better KC and became intrigued. I met with Kurtis and began my 12 week transformation in January 2015. I am a 43 year old mother of 2 and have been dedicated in working out the past 25 years, but never thought eating healthy was as important. Kurtis within the first couple days had my meal plan and workouts ready for my transformation. I continued to go to the Y every morning at 5:30 to meet my workout friends and met with Kurtis twice a week. He kept me very motivated and held me accountable every Friday at weigh in. We always discussed my workouts and eating and made adjustments as needed. As a physical therapist I had never worked out with a trainer before. I was surprised at how much I learned in the 12 weeks. 1. I am not to old to lift heavy. 2. Eating healthy really does make a difference. Contact KURTIS MCLELLAN at Overland Park Hitch Fit Gym today! Hitch Fit Gym also has a downtown/midtown Kansas City, MO location at 3036 Gillham Road. If you are closer to this location contact us at 816-753-8900 to be set up with one of the downtown trainers.